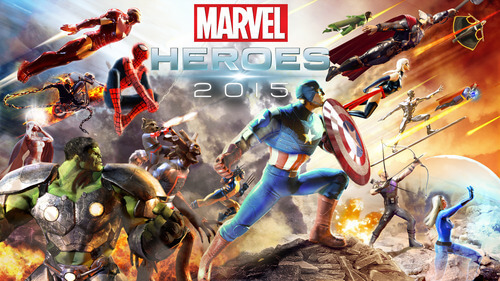 Game Audio Field Report #2: Happy Birthday Marvel Heroes! As an audio director, I’m always interested in ways to create the most amazing audio experiences possible in a game. In the last 10 years, we’ve seen valuable developments in game-side audio tools that have aided in these efforts. Once such software tool / engine is Wwise. Wwise is a powerful interactive sound engine for games that has traditionally only been accessible by AAA / big budget games, but in the last couple of years, it also began supporting iOS and Android. This is a great benefit for mobile game devs, as it gives them access to tools that pave the way for an impactful audio contribution to the overall experience. 1. It’s free. For games that use under 200 audio assets, Wwise is free. This is great news for mobile game developers, since most mobile titles require less than that. 2. Lowers development costs. 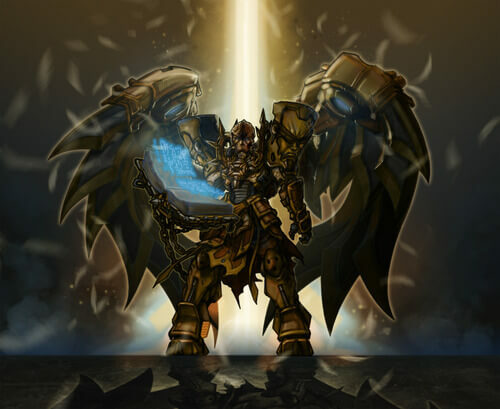 Instead of devoting precious engineering time to create an audio engine for your game, a powerful solution is available that requires little time to get up and running. 3. Reduces burden on developer. Wwise allows your audio team (whether internal or external) to effectively manage and integrate the audio content. This frees the rest of your team to focus on other tasks. 4. Proven tools. Wwise has been used on a ton of games, from Assassin’s Creed to Zoo Tycoon to hundreds of other titles. We’ve used it here at SomaTone for games like Marvel Heroes and Oddworld, as well as a number of other titles. 5. Exceeds Unity / Unreal audio tools. Audio features in Unity and Unreal are basic and don’t allow your team to harness the emotional power that great music and sound design can bring to the table. Wwise really blows away audio tools in these engines. 6. Unity / Unreal Integration. It’s already supported by the makers of these game engines, so that means less hassle for your developers to integrate into your game engine. 7. Better audio. Last but not least, it will allow your sound designers and composer to create a better audio experience in your game because it gives them access to a slew of powerful audio-oriented features from audio behavior settings to integration. Watch for more in-depth coverage of this topic coming soon in our blog. By Ben Gabaldon, Sound Designer, SomaTone Interactive. I’m happy to be writing today on the difference between creating sound for games, and creating sound with games. More specifically, the difference between on-site and “over the wall” audio development. That is certainly not to say that “over the wall” is the wrong approach, but the process is very different. It’s impossible to say one is better than the other, because they both offer completely different advantages. But, in this post, I’m going to discuss how awesome and effective it is to be an “audio paratrooper” of sorts. 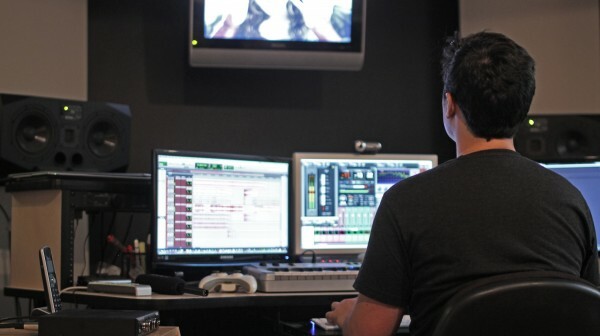 On a regular basis, I am sent to the front lines of audio content creation and integration at our clients’ offices, in the middle of, or toward the end of production, to connect in person and work alongside the team of people creating a product. It’s never just a product though, it’s their game. It’s what this group of designers, VFX artists, software engineers, animators, modelers, etc., have all come together to shape into something they really care about. There is always such passion and intensity in the development that comes through with that day- to-day contact. I get to see it in the team meetings, casual lunches, and in anecdotal conversation on a more personal level about all that this assembly of artists is really trying to achieve. Becoming directly part of that team, and that environment of creative conversation, leads to a more immediate ability to contribute to the needs of the team. It can be like playing darts, throwing 3 darts at a time from a distance. Or standing right there next to the board, sticking the darts exactly where you need to. A day in the life of an on-site audio person varies from team to team. Communication styles vary; team meetings and relationships do too. The shifting sands extend especially to how each team can support their brand new audio contractor guy that just showed up. In some cases, there is a dedicated audio engineer ready to create audio tools into Unreal. In the next, a smaller team of software engineers working furiously to get the next patch stable, just doesn’t have the time to fix a line of code to get your build playable. Adaptability has quickly become my best friend over the past few years of working on site. It doesn’t matter how experienced you are with one or two audio tools, it’s how well you adapt to all new pipelines, engines, and sometimes all new audio tools. Have you seen Apollo 13, where Houston dumps out that bag of seemingly unrelated components with the expectation to make them filter oxygen? That’s often what I get handed to me, and I love to sort out the solution. But when you are simply creating sound assets for a team under that level of pressure to integrate and manage on their own, you just know that nobody will walk away with a fistful of bulls-eyes. 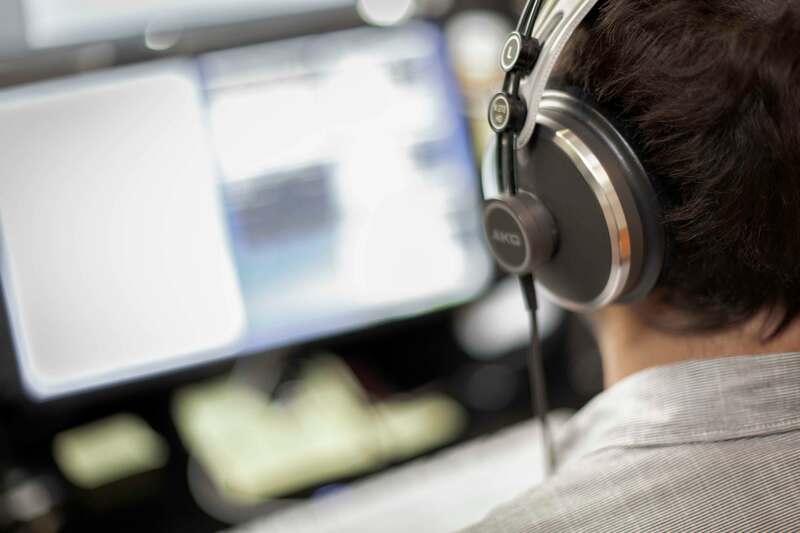 In contrast, working integrally alongside game development teams delivers enormous benefits to the creative process and overall results in game audio excellence. Being there, up close and personal, makes all the difference. Watch for my next entry, when I’ll share more about my on-site adventures.